Earlier in the year in my Top 5 Wedneday Debuts I’m Exitcied For, this book was on the the list, mainly because the premise intrigued me. Mainly because the Caraval sounds a lot like The Night Circus, and it didn’t disappoint. Let’s first discuss the characters. Scarlett was a pretty good protagonist. While in the beginning of teh book she was very annoying and whiny which I thought would infuriate me. But as the book went on she did mellow out for me and got better. For a majority of the book she is trying to find her sister and win the Caraval game in order to do so. She realizes that she has to go through a lot of quick thinking in order to do so. I like how that she always wanted to attend the Caraval and she keeps sending letters in order to get tickets to go. Tella, her sister is very outgoing and I love the relationship between the two sisters, which I always feel that is lacking in a lot of YA books is great sister relationships, and you see after Tella gets captured why she wants to rescue her. Both of them live in an abusive household, and dream of escaping, it is also what bonds them as sisters. Julian, is pretty much the lovable rogue character in the book. While his character arc is playing the rogue type character, who will obviously fall in love with the female lead, I did like his character. You can tell that he cares a lot about Scarlett and wants her to find her sister. While a romance was there it didn’t distract us from the plot.The other supporting characters in the Caraval were great as well, but I wish they had a bit more development, but hopefully future books will do that. The world building was not as great as I wanted it to be. When Scarlett finally entered Caraval, I wanted rich descriptions of worlds sort of like Alice in Wonderland, and a sense that you are “not in Kansas anymore”. But the story itself was really good. 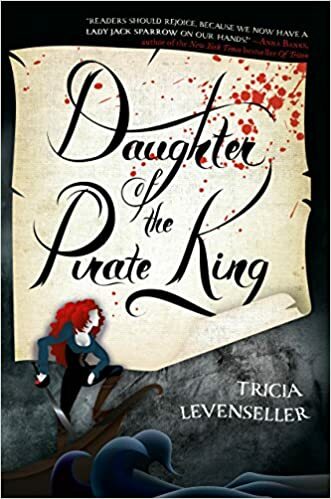 This will be most likely be very vague since I don’t want to spoil anything but I did like the twists and turns the book took, and Legend, the leader of the Caraval was a pretty good villain who reminded me a lot of Rumpelstiltskin from Once upon a Time. 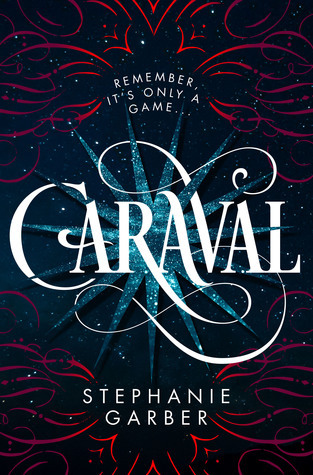 In the end, Caraval was a great debut for Stephanie Garber which have us great story and characters that you want to see more of, and I want to see where the story goes. Another exciting topic, while this year a lot of my favorite authors are releasing new books this year, it is always exciting to see a new author write an amazing book, and than become your favorite new author. Inspired by the BLM movement, this book is very topical given today’s climate. I don’t read a lot of contemporary books, but given the subject I am very excited to read this book and hopefully more from this author. This premise really intrigues me mainly because it reminds me a lot of The Night Circus and anything dealing with magic is always on my radar. 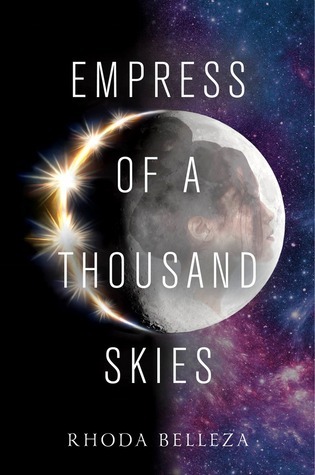 The premise reminds me a lot of Anastasia, and while a lot of readers may not like the “lost princess” trope this one actually looks very interesting. Also the cover looks awesome. 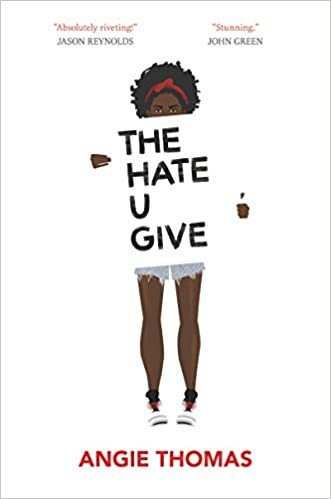 Another contemporary and diverse read, but it is also near and dear to my heart because it deals with a Haitian protagonist and it also deals with immigration. I will read anything dealing with pirates and judging by the premise it looks like something that could be amazing. YA has never really dealt with anything pirate related and I want to see what they come up with. That is my top 5 debuts I am excited for. What debuts are you excited for? Let me know in the comments below.